Anita Shan is an accomplished chef with many years experience in her chosen field. Her recipes are easy to follow and her methods are fast, ensuring a fun and enjoyable experience for all. 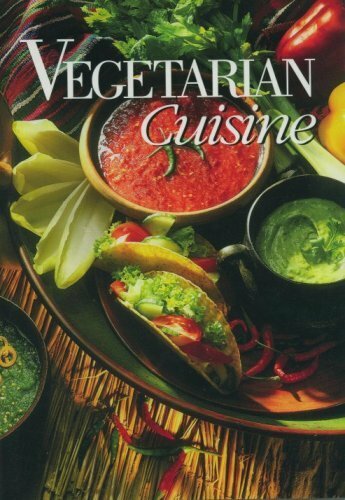 Quick and easy guidelines for preparation and cooking; Easy to use step by step instructions; Authentic recipes from around the world; Starters, soups, salads, main courses and desserts included; Conversion guide for imperial and metric measurements; Detailed glossary of cookery terms and ingredients.